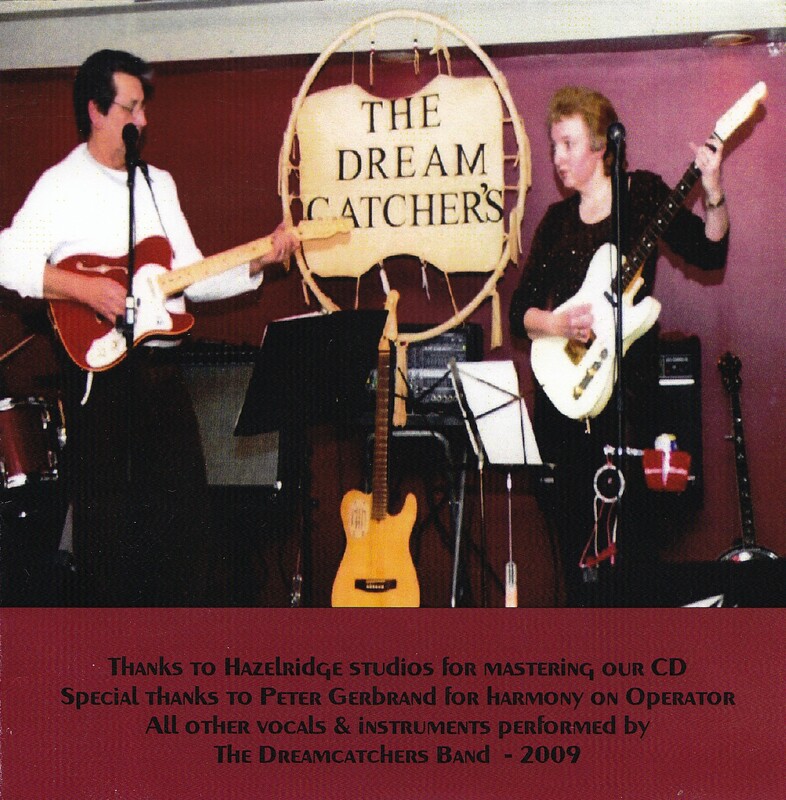 Local business owners of Beausejour Music John and Gail are also familiar to many as The Dreamcatchers Band. We have a couple of their CDs, with one pictured here. They are mainly Country and Country Gospel, and I think John writes most of these songs They’re also good friends of Town Radio, and are happy to receive CDs on our behalf at their store on Third Street South. They’re typically open afternoons if you need some guitar strings, or are interested in music lessons.